The Greatest gift you can give to the world is to be brave enough to write your story. 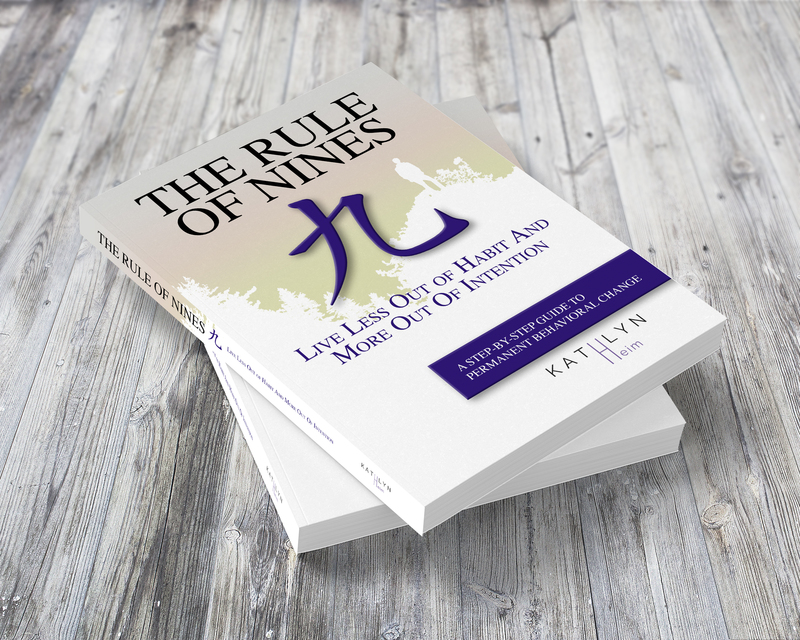 Kathlyn Heim shares the lessons she has learned in her life in the book Rule of Nines. The real credit always goes to the one's of us who risk it all and share what they have learned. The Rule of Nines provides a 9-step simple plan to guide people towards success in the evocation of behavioral changes necessary to succeed in personal goal achievement. This book takes a unique approach towards goal identification, and provides the reader with the “tools” necessary for success. Although there are books on the market geared towards goal achievement, there has yet to have been written a book that includes the depth of self-reflection necessary to achieve permanent success. Unlike the other books on the market, this book has an associated 365-day journal that requires self-reflection and awareness. 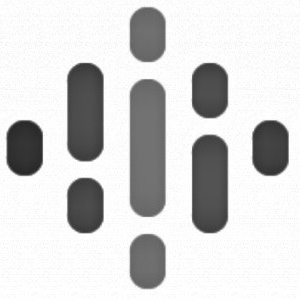 It is not based on a physical reward system, but on a personal reward system. The Rule of Nines takes the reader on a personal journey of self-discovery.